These bumper stickers/window decals feature a removable adhesive that is ideal for cars. Made from a durable vinyl with a laminate that protects the sticker from scratching, rain and sunlight. 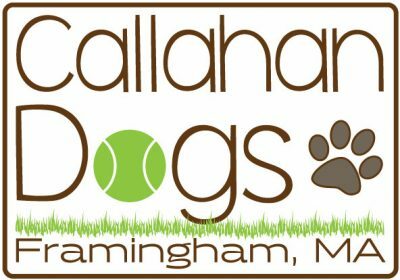 Show off your support for CalDog!